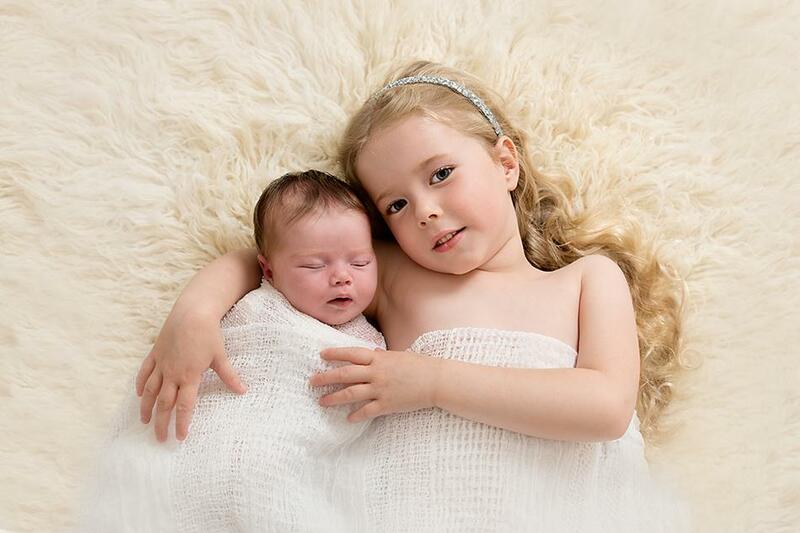 I create beautiful natural images using natural and studio lighting in a friendly relaxed atmosphere. 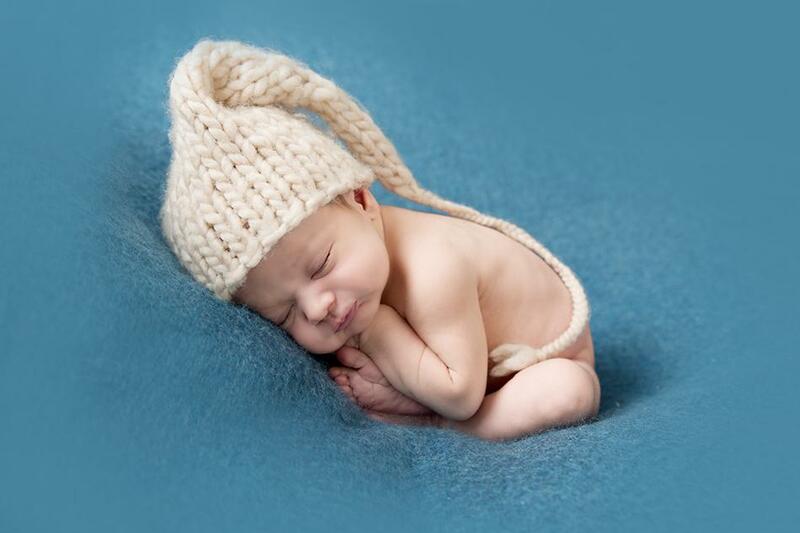 I have chosen to specialise in maternity,baby,children, and the amazing art of Newborn Photography. 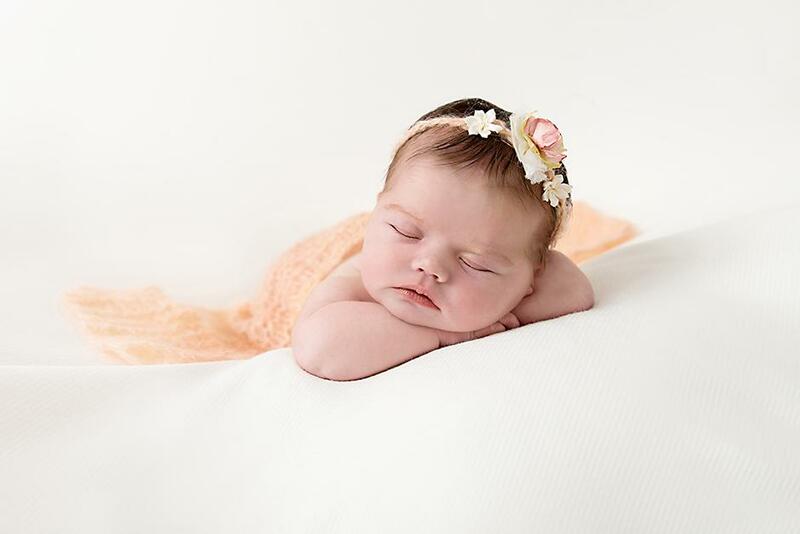 I am fully trained in the art of posing newborn babies and I capture beautiful images in a safe, calm manner using a variety of props. I am very proud of my stylish, bright studio where my sessions are carried out in a friendly relaxed manner, never hurried. My sessions are always baby and child led to get the best results. 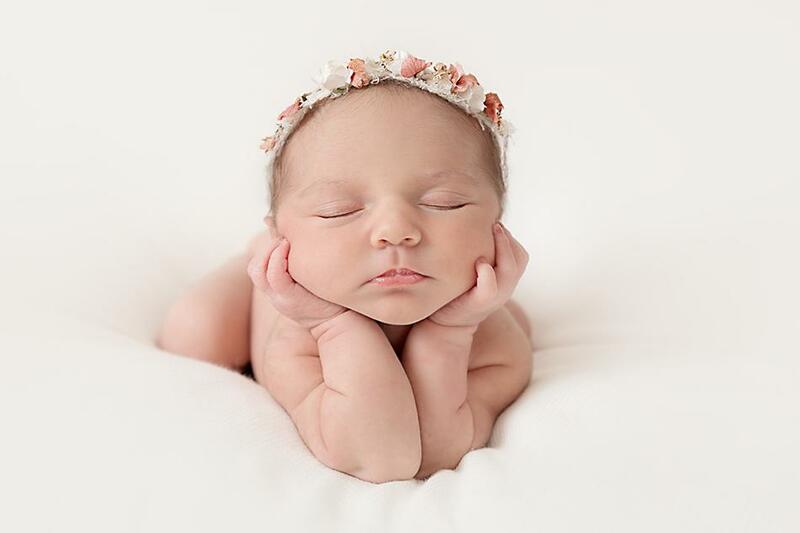 My aim is to capture your baby's or child's unique personality to create photographic images for you that are an invaluable memory in fine art form.